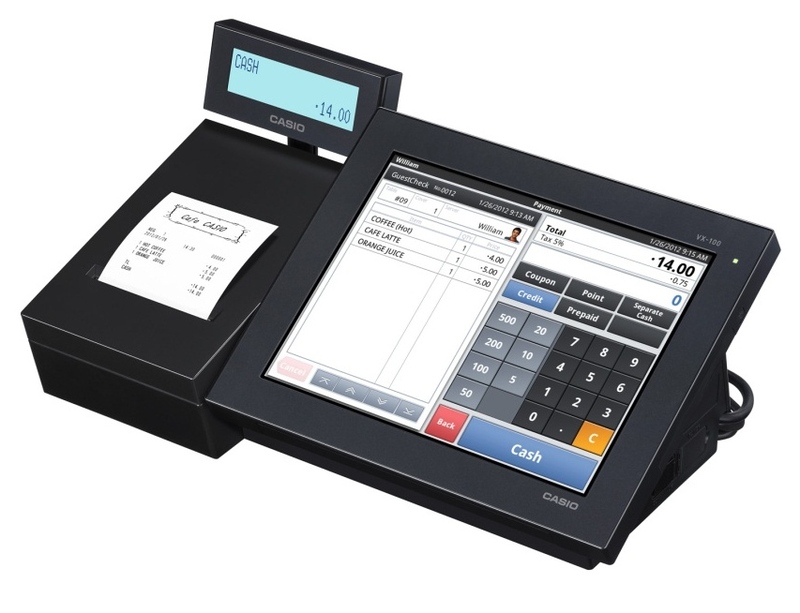 Apollo Business Machines is well established in the cash register and POS industry. 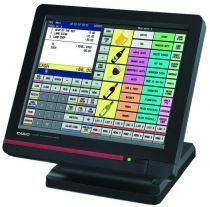 We sell, service and rent cash registers of all capabilities to suit your business needs. We also sell wholesale to other cash register dealers. Several brand new cash registers in stock. Looking to unload our inventory. Selling for below list price. Look through our products list or give us a call.